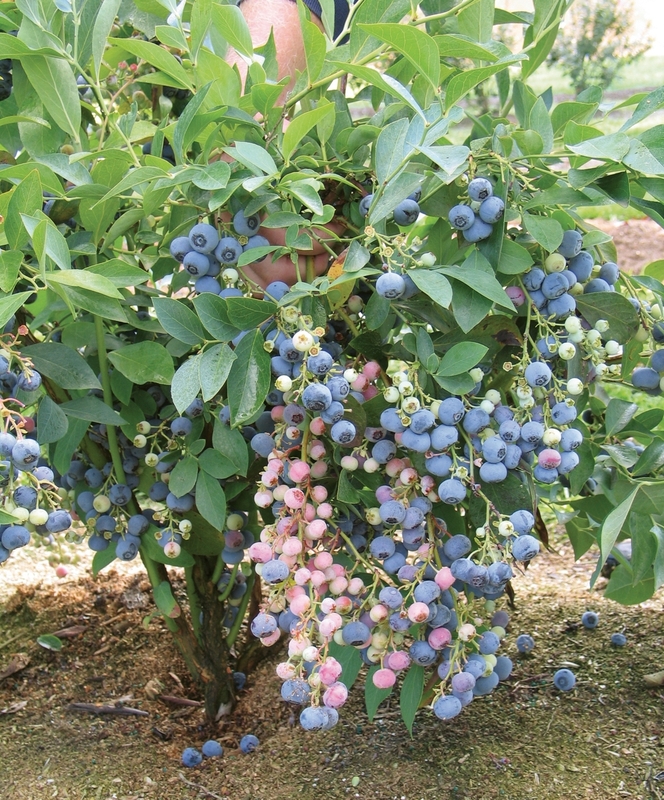 Ochlockonee Blueberries @ Fall Creek Nursery | Plants. Varieties. Farming. 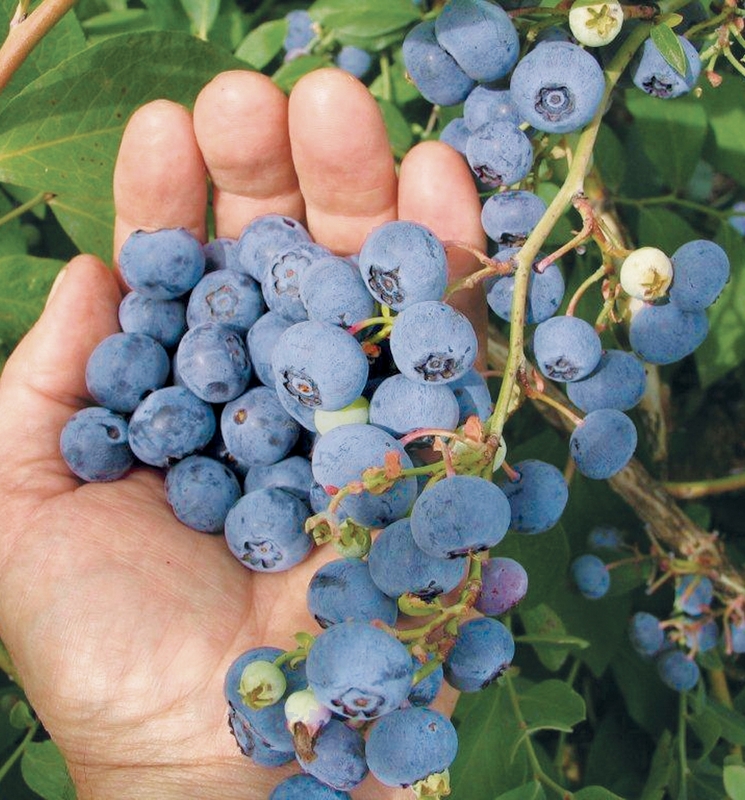 Ochlockonee blueberries have become the leading Rabbiteye in the Pacific Northwest. 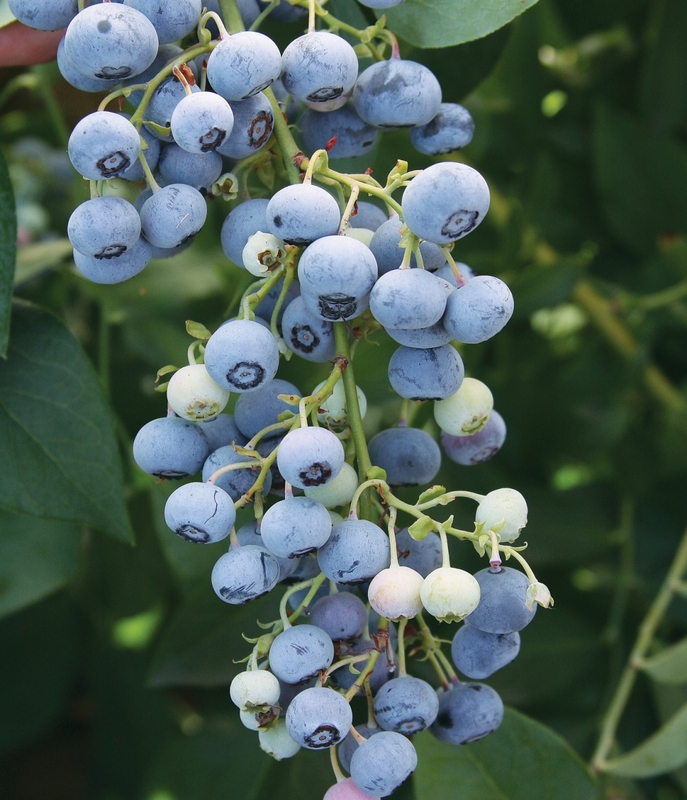 Planted with Overtime and a pollinator, Ochlockonee blueberries have consistent yields of firm, flavorful berries. Field observations indicate the Ochlockonee blueberry is more resistant to bacterial canker than Powderblue. It is recommended for commercial plantings where late, high quality, fresh market fruit is desired. Fall Creek® and its affiliated nurseries are licensed to sell Ochlockonee in Canada and Europe, and exclusively licensed to sell in California, Oregon, Washington, and Arizona, Argentina, Uruguay, Chile and South Africa. Ochlockonee is considered the standard for late season rabbiteyes currently on the market. It performs very well in low and mid chill areas with mild winters and supplies late-season high quality fruit for market demands. It is a heavy producer of sweet medium-size fruit with lower grittiness than the average rabbiteye. However, it is susceptible to fruit cracking in rainy environments, so plastic tunnel coverage is recommended to protect the fruit. Like all rabbiteye cultivars, Ochlockonee requires cross-pollination to ensure a good fruit set.